Thoroughly unexpected in several ways. Firstly, SJ and I had this on our first night in Cape Verde, where our expectations (well, mine) had been set low for wine. But secondly, and most significantly, the style of this wine. 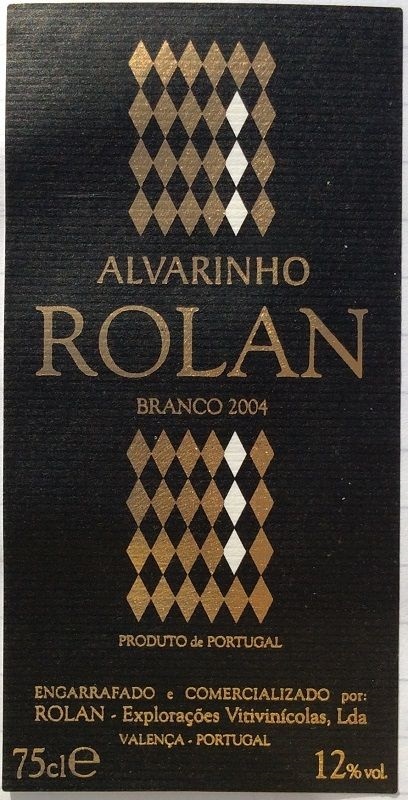 On the wine menu, listed simply as “Alvarinho”, this suggested a reasonably crisp, peachy / lemon aromatic wine, good for swordfish carpaccio… But its flavour profile, coupled with my rough translation of the back-label’s comment “Alvarinho combinada com una elaboração exaustiva” meant it was oak-aged. I’ve never heard of this with Albariño, and it was reminiscent of oaked Sauvignon Blanc: mid-gold. Toasty, dried tropical fruit, clove and dried apricot nose. Powerful & oak-dominated. On the palate, quite rich oaky apricot flavour. Touch of Albariño ‘tingle’ but felt like off-dry. Medium to long, and certainly a wine made with care. Overall more interesting than great, but we did definitely enjoy it. And a 2004 vintage too – the last unexpected point!